Here at Heirloom we adore packaging. Presentation is essential in communicating a solid, thoughtful brand. Here’s some packaging inspiration featuring some of our Heirloom prints and albums wrapped in silk and linen ribbons with fresh flowers and greenery. 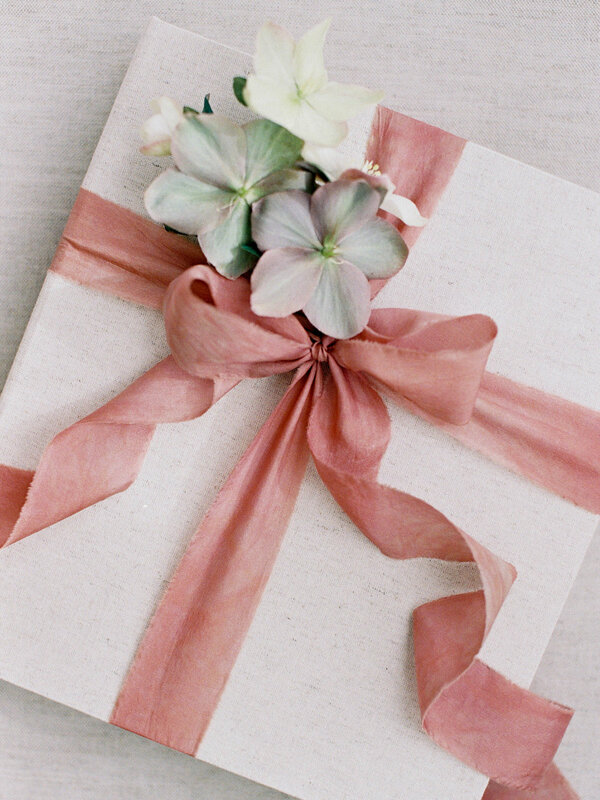 If you’re mailing your packages, consider pressed flowers and leaves for longevity.